Perhaps some other process, not natural selection, is responsible for the evolved acceleration of the toad invasion. 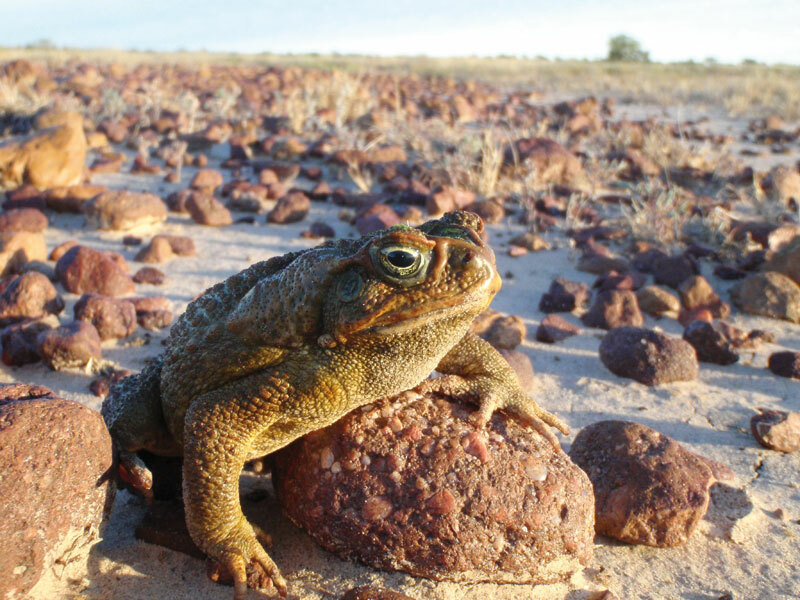 The accelerating pace of the cane toad’s advance through tropical Australia has revealed a new mechanism of evolution. Rick Shine is a Professor in Biology at the University of Sydney.